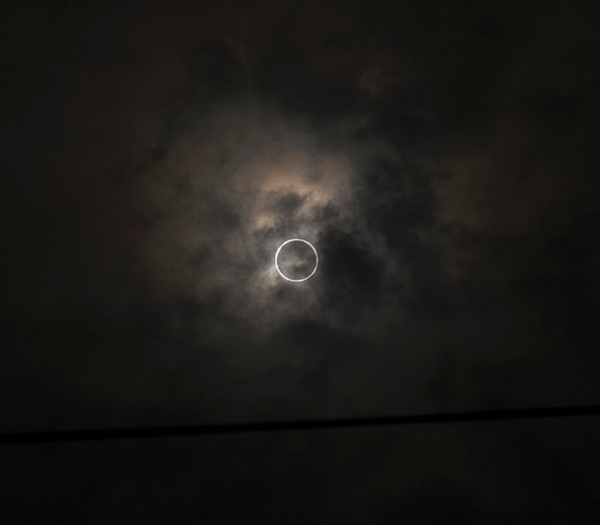 1st Sept 2016, an annular solar eclipse in Katavi and Mahale! The best viewing is near the point of greatest eclipse in Tanzania, giving an annularity duration of 3 minutes and 6 seconds, so yes we will be ready for that here in Katavi and our friends in Mahale!!! Can't wait to witness this unique event in the middle of the african savanna!!! Here is the link to the Nasa'site for it!